Turkey sits at the crossroads of east and west and its traditional food is a mixture of cuisines that has resulted in some of the finest dishes in the world. Turkish cuisine is among the richest cuisines in the world. The richness of Turkish cuisine comes from a rich culinary history and culture due to its prime location on the cusp of both western and eastern worlds. Turkish cuisine is considered one of the world’s three main cuisines and it sits aside the Chinese and French traditions. Turkey is, for the most part, a Muslim country and you won’t find much pork or pork products here. Sorry, no bacon in Turkey. 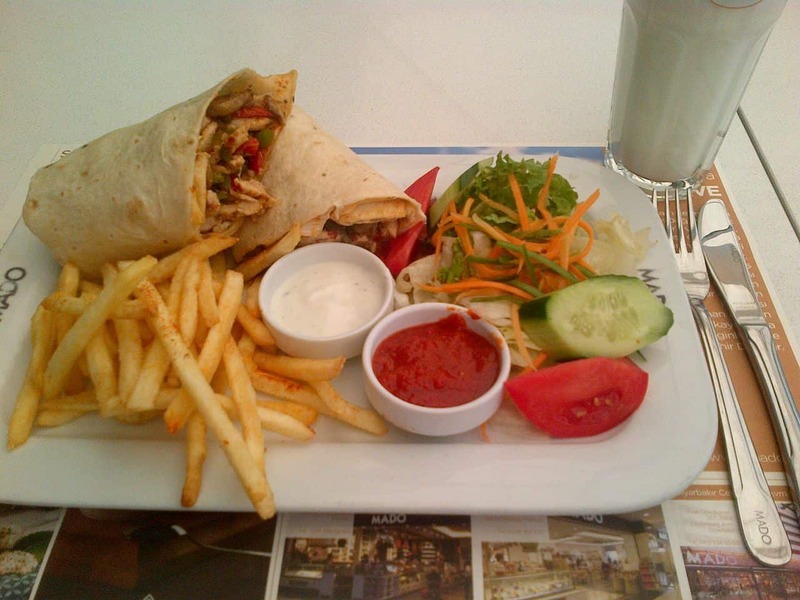 However, Turkish cuisine has been very dependant on meat products for centuries. The main meats consumed in Turkey prior to modern days was horse and sheep. Turks also planted and harvested fruits and vegetables including wheat, barley, maize, corn, rice, and planted apples, grapes, watermelon, melon, and berries. There is a long tradition of feasting and celebration in Turkish culture and this was very dependant on the seasons, the community and the types of foods available to become the centrepiece of a feast. In the Palaces and finer homes, meals were taken twice a day and served on trays placed in a central position on the floor or a small table. The plates the individual dishes came on were generally solid gold. There were no “dining rooms” as we know them in Western culture. Meats were served whole and were extremely tender and could be torn into pieces for consumption. Vegetables and side dishes were served alongside the meats. Wine and sherberts were served for beverages although a more alcoholic drink was available although due to religious reasons was not served in every household. Turkish food is also not particularly spicy as it is a combination of Middle Eastern, Central Asian, and Balkan cuisines and of course the history and tradition of the Ottoman Empire. Turkish food is somewhat difficult to quantify. You have what appears to be Greek and Cypriot meze stuffed vine leaves, Hummus and grain pilafs, and sweet items like Baklava. Mediterranean tomatoes, olives and olive oils, rosemary and other Mediterranean herbs and spices. Asian influences from yoghurts and vegetables such as Japanese eggplants and of course sesame oil and seeds. Is Turkish Food Spicy (hot)? This really depends on the region of Turkey you are visiting. For the most part, no – Turkish cuisine is a melding of spices and herbs but not particularly hot and spicy. There is however a very traditional Turkish pepper paste that is used in many dishes but again not very “hot”. The pepper paste is called biber salçası and in many Turkish recipes, you will see it simply referred to as paste. Do not substitute tomato paste. It is a sun-dried variety of locally grown red pepper that ranges from mild to hot. This paste must be cooked to produce the depth of flavour found in many Turkish recipes that use it. Another favourite snack of the Turks is the pickled hot peppers found in virtually all stores and street stalls. The peppers range in depth of heat from fairly mild to super hot so beware. Manti is the dish that most people consider Turkey’s National Food. This is a dish that some say reminds them of ravioli. Manti is, however, very different. The little dumplings are stuffed with fillings consisting of either beef or lamb and then fried or boiled. The meat is, according to a 15th Century Ottoman recipe, flavoured with simple seasonings it is the condiments that are served with Manti that make it special. 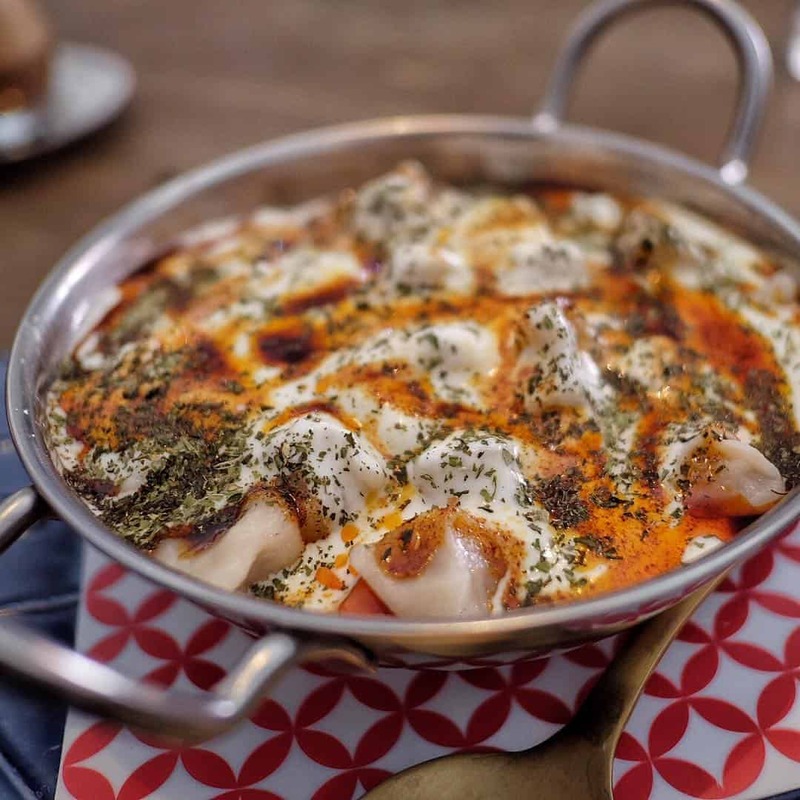 There are various little dishes to spark up the Manti and they range from spicy red pepper to yoghurt, mint, crushed garlic, sumac and melted butter. What is traditional Turkish food? 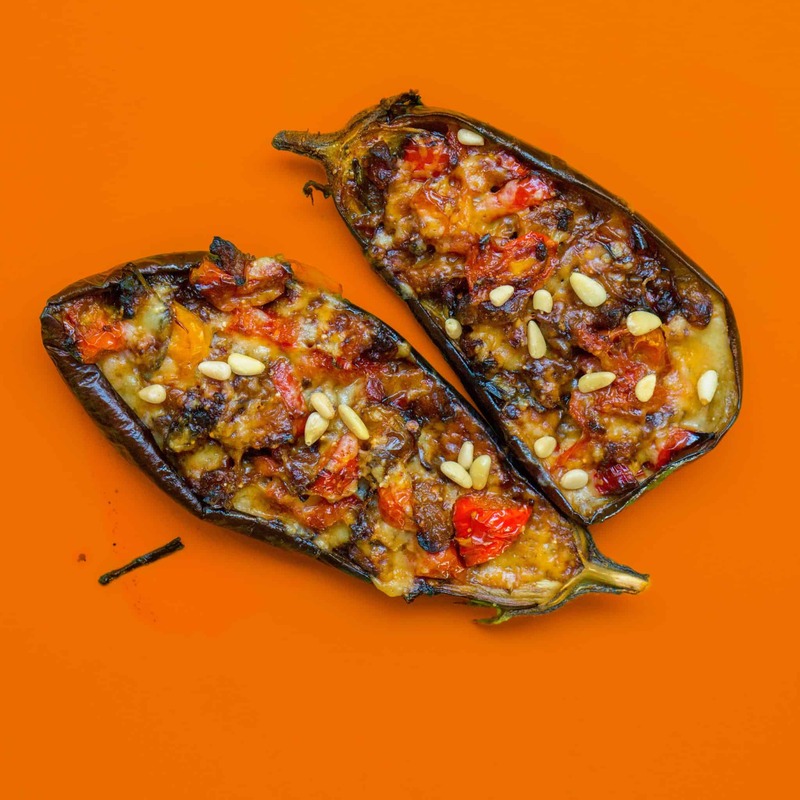 Traditional Turkish food is a combination of fresh vegetables including eggplant (aubergine), salads, tomatoes, nuts and fruits, olive oil, Mediterranean spices and herbs. 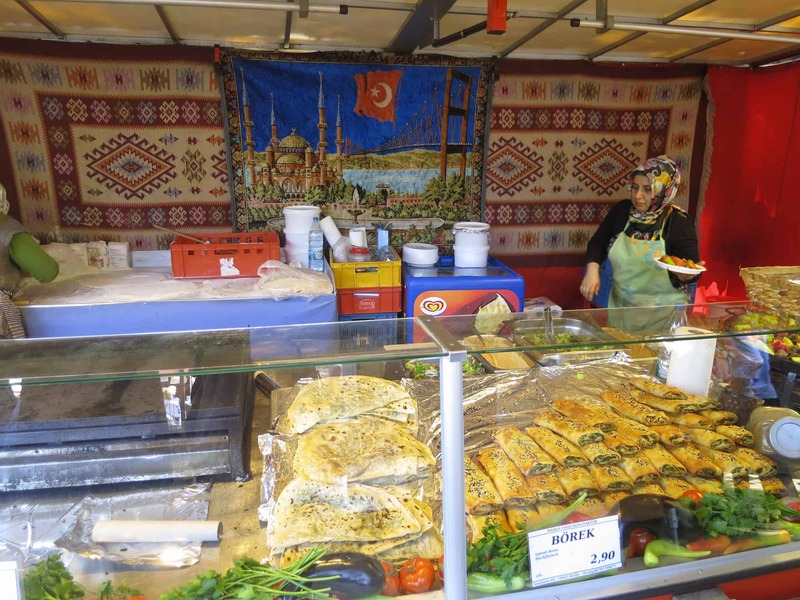 Some of the most popular Turkish foods include kebabs, kofta, and of course Baklava. Meats used for the most part in Turkey include lamb, beef, buffalo, chicken and other game Birds. Meze is served all over this region of Europe. From Cyprus to Greece and Turkey Meze are a selection of small tastes of many dishes. 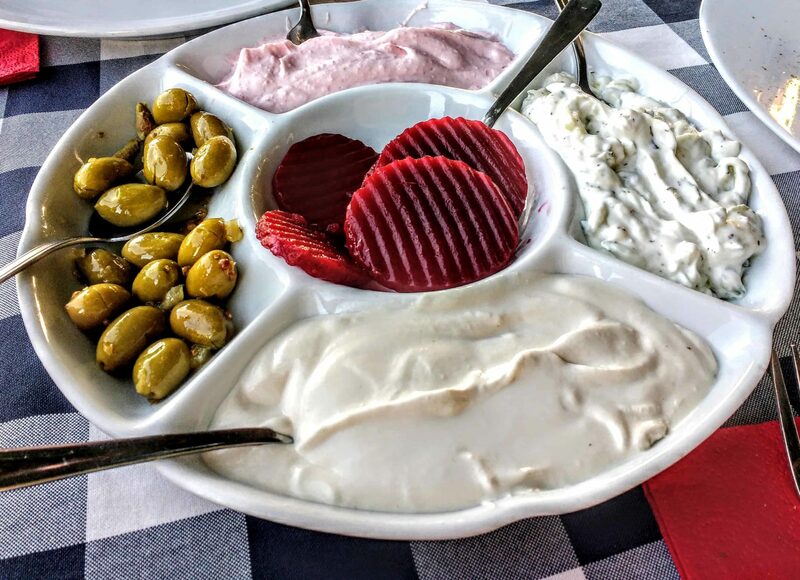 The selection of dishes in turkey usually includes hummus, yoghurts, fresh flatbreads bread, kofte (meatball), dolmas (rice stuffed vine leaves) and eggplant salad among other local favourites. Mezes are great because it allows you to taste many dishes, but beware it can get expensive and expansive as Meze meals can consist of up to 30 small dishes. Most Turkish breakfasts start with tea, although Turkish coffee is well known throughout the world it is a tea that is preferred here for breakfast. The usual breakfast includes white cheese which is quite similar to feta cheese, soft white bread, old cheeses known as kaşar peyniri, honey, butter, jam, boiled eggs or an omelette all of which is served with tomatoes, olives and cucumber. A Turkish breakfast favourite is sucuk which is cooked in a pan and contains mainly eggs (sucuklu yumurta) and the famous Turkish sausage Sucuk. This is a dried sausage that is made with ground beef mixed with red pepper, cumin, garlic and sumac. The sausage can be a little spicy depending on the maker and is a bit similar to Chorizo in Spain. 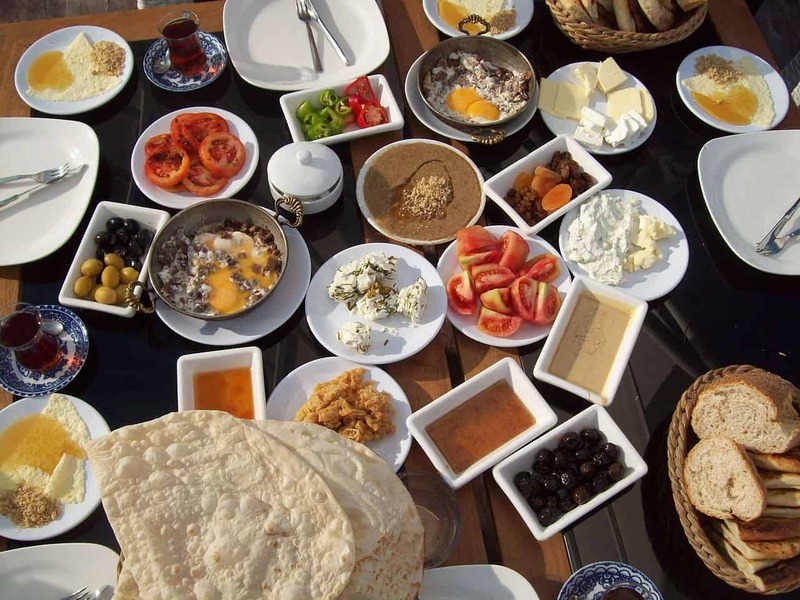 In Turkey, Kahvalti literally means “before coffee” and it is a “continental breakfast” to beat all. Almost a breakfast meze the Kahvalti includes dozens of little dishes from fresh sliced tomatoes, olives, cucumbers, and cheese, kaymak (clotted cream) and honey. Kahvalti can include small börek (filo pastry) or simit (sesame bagel) and of course çay (tea) coffee or kahve won’t be served until the meal is finished. 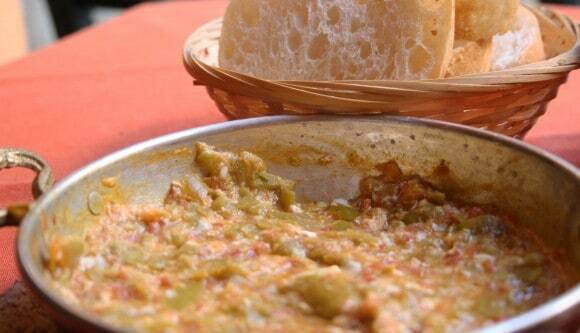 Another great Turkish breakfast dish Menemen or Melemen is a scrambled egg dish that is cooked with stewed tomatoes and peppers. Similar to Shakshuka but with scrambled eggs. The eggs are very soft and soupy and it is served with a soft puffy flatbread to sop up all the flavours. Kokoreç is a marinated dish, made with either lamb or goat intestines that are then wrapped around seasoned offal. This sausage-shaped meat is then slowly grilled and then chopped and served. Sprinkled with salt, oregano or some spicy chiles this is true Turkish Street Food and found everywhere in Turkey. You eat it stuffed into a soft pillowy white bread to make a portable snack. This may convert you to nose to tail eating. Turkey’s answer to the doughnut and somewhat similar to a bagel a Simit is a freshly baked sesame crusted bread. 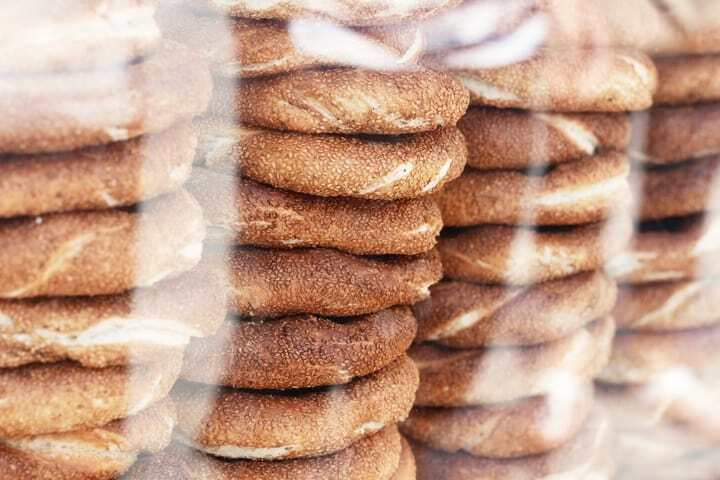 Unlike bagels, though it is not boiled but baked and dipped in molasses and then topped with sesame seeds, this is a favourite of Turks for a portable breakfast. If you are a fan of TV travel shows you will have undoubtedly seen those rocking boats on the Bosphorus in Turkey serving up gorgeous fresh fish sandwiches on beautiful crusty bread. 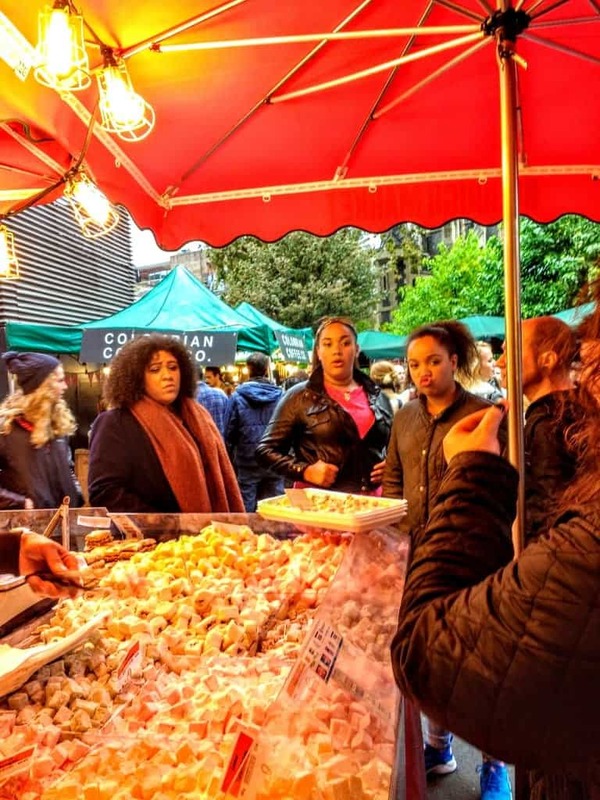 This is my idea of absolute foodie heaven – what could be better than my favourite street food, served beside an ancient waterway from a boat that is constantly moving? 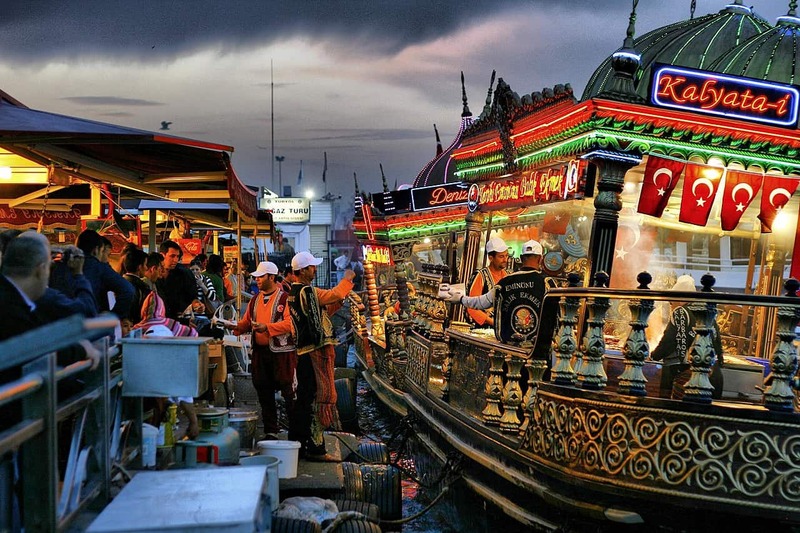 Hugely popular in Turkey the balık-ekmek or fish sandwiches is found served up along the Bosphorus shore. This iconic grilled whitefish is served with raw onions, lettuce, and seasoned with salt, herbs, and spices with a squeeze of lemon. This appears to be a pizza, and it is quite similar but done with a typical Turkish flair. A very simple meal of a flatbread that is quite thick and topped with a minced beef that is flavoured with onion, tomato sauce and red pepper. Popped into a wood-burning oven and cooked for a few minutes lahmacun is a very uncomplicated lunch or snack. When it arrives you simply top it with parsley, lettuce and lemon juice, roll it up and wash it down with a glass of cold ayran (a salty yoghurt based drink. You can also ask for a kaşarli lahmacun, which is the same just with some melted cheese. Dürüm is one of those Turkish dishes that you will find on street food stalls and fine dining tables. This beautiful wrap sandwich comes in vegan, vegetarian and meat-lovers versions. Dürüm is the Turkish word for a wrap and is normally some sort of meat and vegetables rolled inside a thin bread called Lavaş (lavash). Makers of Dürüm are known here as dürümcu, Turkish for the wrap making profession. The bread or lavash must be sturdy, thick enough to contain all the dripping juicy bits but light and chewy – I’ll leave the taste to your imagination. This is a close relative of the dürüm, but tantuni is usually beef, tomatoes, peppers and a heaping of spices both really hot and not so hot depending on your taste buds. This is then wrapped in the thinnest of flatbreads. For traditionalists, it is not the real “thing” unless it burns when you eat it. One of the best places to get authentic tantuni in Istanbul is Emine Ana Sofrası on Billurcu Sokak in Taksim. 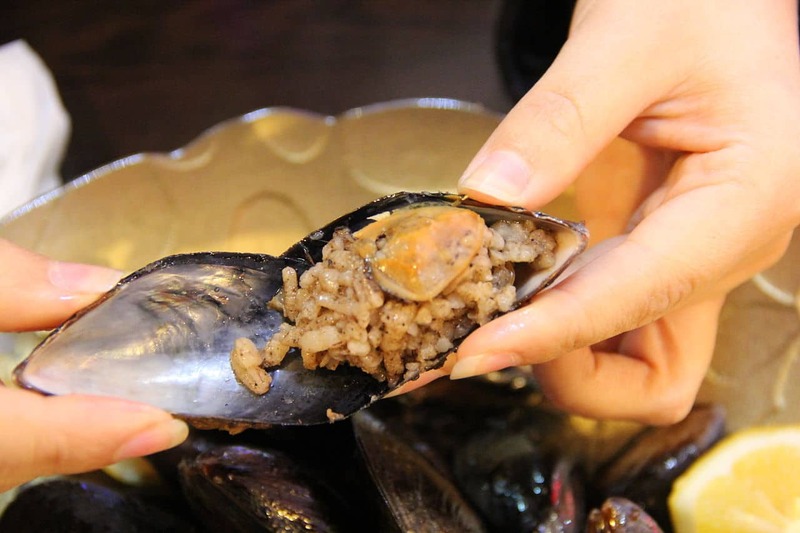 More of a snack, particularly for those out in the evening, than a meal, midye dolmas are mussels served in the shell, mixed with spicy rice and served with a squeeze of lemon juice. They are served on every street corner in Taksim at night. When eating midye dolma from the stall you keep eating as many as the seller gives you until you feel full and can’t eat another. A baked potato by any other name and stuffed at that. A selection of toppings that range from kaşar cheese, corn, mayo, salad, peas and carrots, the potential combinations are off the charts. In Istanbul, favourite street food is chicken and rice. Served and eaten for lunch by almost everyone this chicken and rice dish is brought to you by a huge number of vendors who serve it from glass covered carts all over the city. The rice is plain white rice but it is cooked with a good oil or butter with thyme, pepper, cinnamon cumin and almonds. You can enjoy a vegetarian version with no chicken and vegetables like eggplants, carrots, tomatoes, peppers and chickpeas are added. I do love a Börek and have eaten many kinds of them all over the world. The most popular Turkish Börek is a cheese version that many eat here for breakfast but more interesting Böreks can be found in many a restaurant. A super thin dough, almost like filo is wrapped in a sausage shape and then curled around into a hand-sized pastry. The light chewy dough encompasses either cheese or meat type of filling that is quite delicately flavoured. You simply cannot go to Turkey and not try a Kofte. You have probably seen them in your travels or even had them at home. 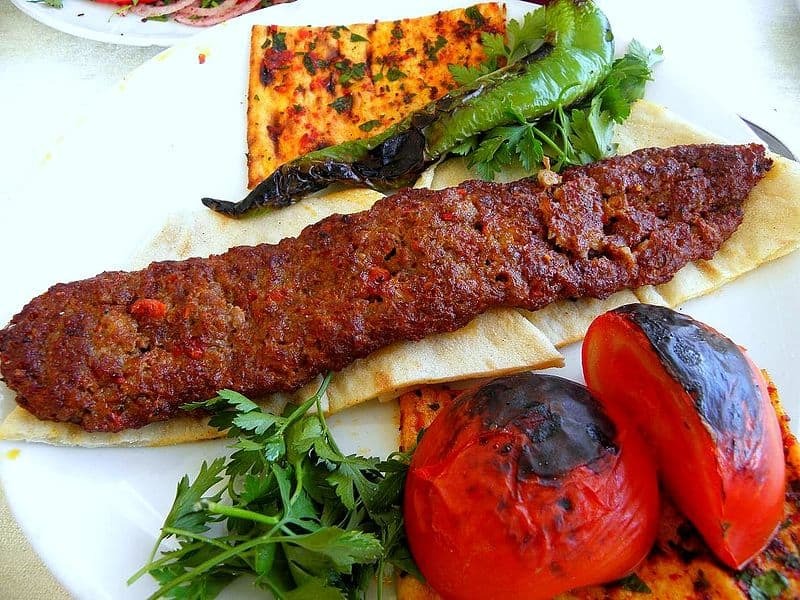 A Kofte is a staple food of the Turkish diet and there are all kinds of varieties from meat-based to completely vegan. 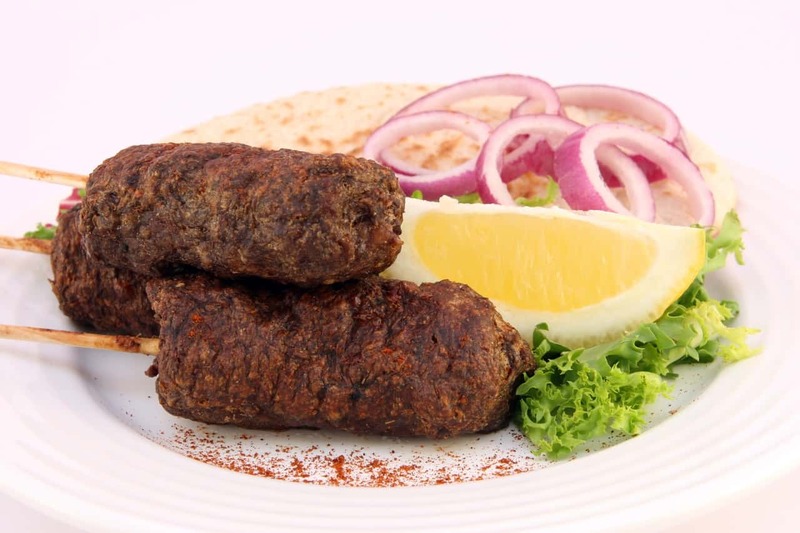 A Kofte is essentially a flattened patty or meatball shaped dish made of ground meat such as beef or lamb or vegetarian and vegan varieties. These are usually chickpeas and vegetables or cooked red lentils and bulgur wheat, spiced and shaped into patties. Vegetarians can try mercimek koftesi. Which are the red lentils and bulgur version combined with spices and herbs and made into a patty shape. 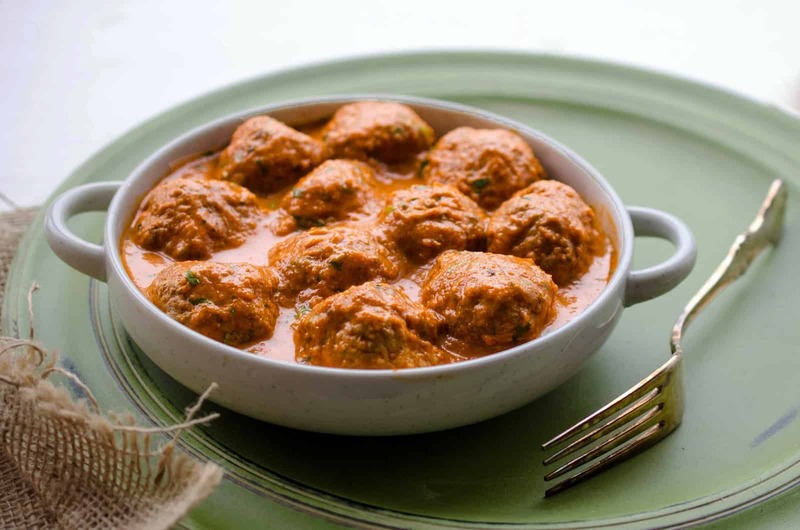 Kofte is also served in a casserole or one-pot dish called Izmir kofte. You will find a huge variety of Kofte and as street food, they are served either in a pita or the patties are served with a yoghurt topping. Çiğ köfte are the bulgur wheat version made with bulgur, peppers, tomato puree, onion, and Turkish herbs and spices. The balls are shaped into a sphere, cooked and served in a lettuce leaf. Most European cuisines feature soups and Turkey is no different. Here they serve a very simple but filling lentil soup called “Mercimek Corbasi”. 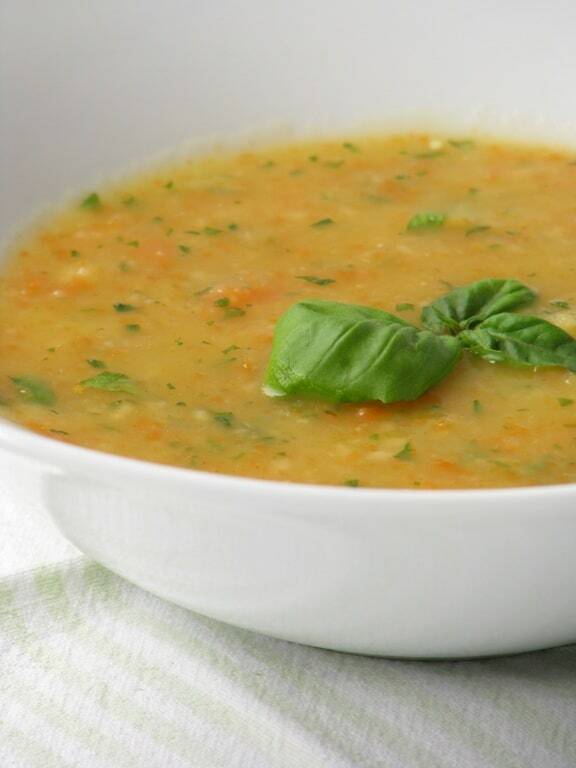 This is a soup that is gentle on the digestion as it is served from pureed lentils flavoured with homemade stock and fresh herbs and spices. The soup is served with garnishes of cilantro, and fresh lemon and eaten with some fabulous soft, fresh pillowy pita bread. A very simple tomato based soup it can be served with sheep brain or tongue soup for the more adventurous eaters. We call them Shish Kebabs or Kebobs in the west. Kebabs were invented in Turkey and here they come is lamb, beef or even fish versions. A simple dish of skewered meat or fish cooked over charcoal and served with yoghurt this is a must have Turkish dish. 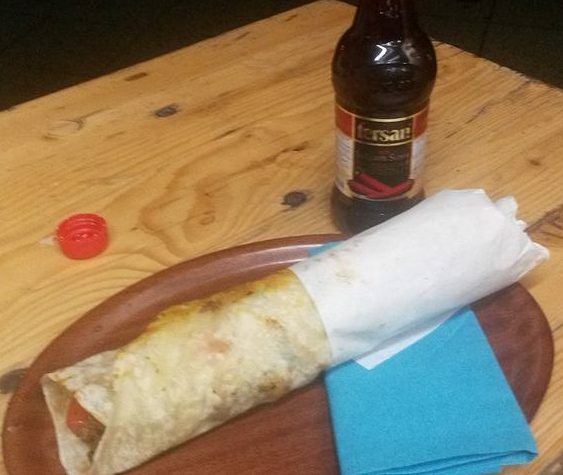 In the West, we tend to call these Doner Kebabs and they are a favourite for those folks staggering home from the bar or pub. 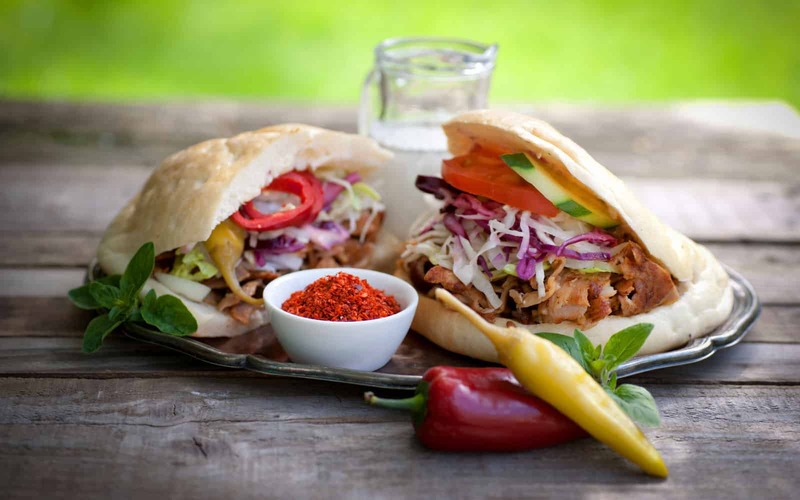 Döners are basically a sandwich made with beautifully slow-cooked chicken, pork or beef from an upright rotisserie. They are slow cooked and the marinated meats drip with flavour. Served in a soft pita along with vegetables, pickles and a yoghurt sauce this is a taste treat. An Iskender kebab is a speciality of Turkey. Long slow-cooked strips of lamb are served on top of rice in a pita The lamb is cooked in a tangy tomato sauce and served with a splash of lemon and some cooling yoghurt. This dish is known all over the Mediterranean (dolmades) stuffed vine leaves are a real treat either as a snack or part of a meze selection. 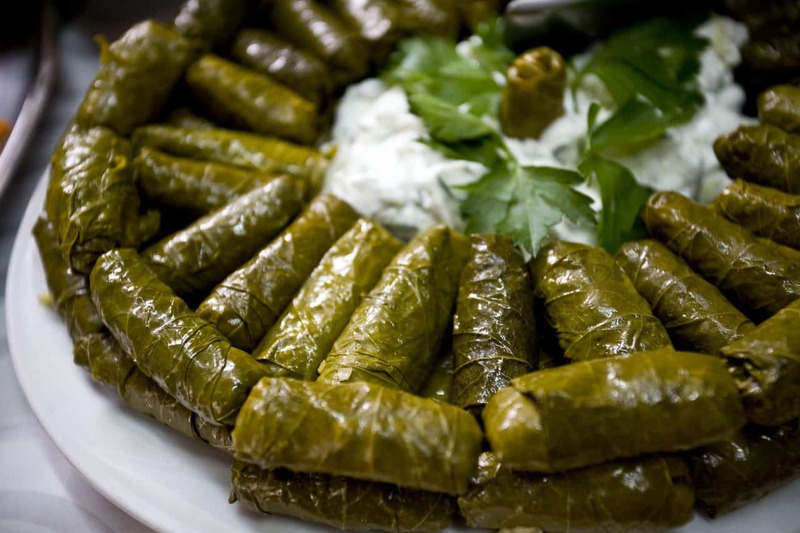 The softened vine leaves are wrapped around a filling made of rice and onions which are flavoured with onion, mint, cinnamon, salt and pepper. These are quite a time consuming to make and so are saved for special occasions although you will find them everywhere in Turkey. A brilliant dish for vegans this is a stuffed eggplant. The filling is comprised of tomato, onion and garlic and rice or bulgur mixture then baked served with rice or bulgur pilaf. In Turkey, if a dish is cooked without meat it is called zeytin yağlı. this means that it is usually served cold and is made with olive oil. This is a dish of green beans that have been cooked with tomato and onions. This is a dish of grated zucchini, mixed with eggs and flour. Turks like to add a white cheese, green onions and mint. This is made into a patty shape and then fried in olive oil and served hot. 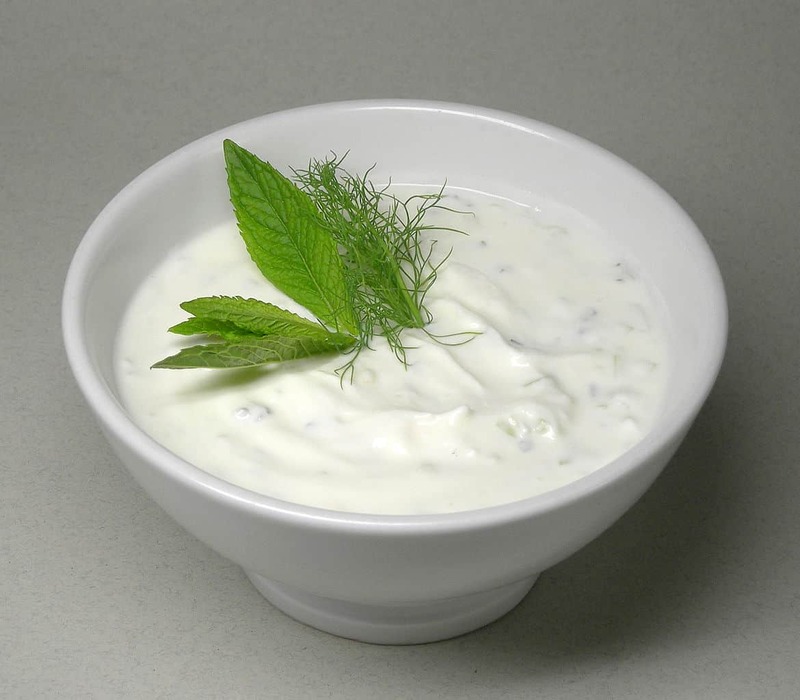 Similar to cucumber raita from India this dish is simply small diced or grated cucumber mixed with a thin yoghurt, garlic and mint. Known throughout the world baklava is a sticky, sweet filo pastry that layers filo, pistachios and other chopped nuts and drizzled with oozing honey. 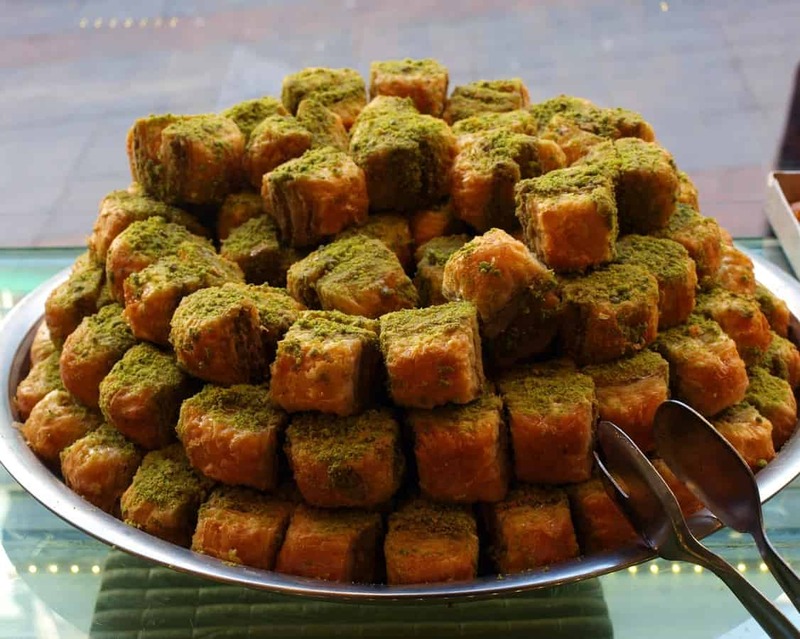 So sweet it could melt your teeth Baklava is an international favourite. 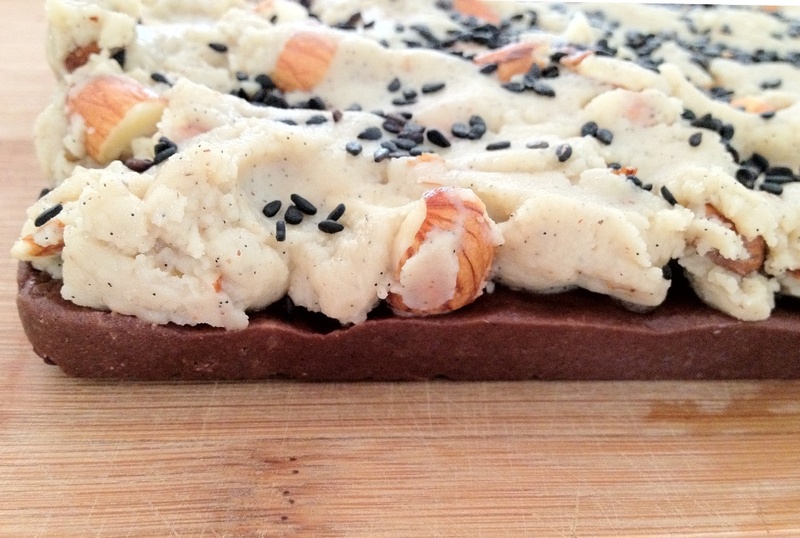 Turkish Halva is very different from halva’s you may have tasted before. Turkish halva is made from crushed sesame seeds or tahini and sugar and often pistachios are added. 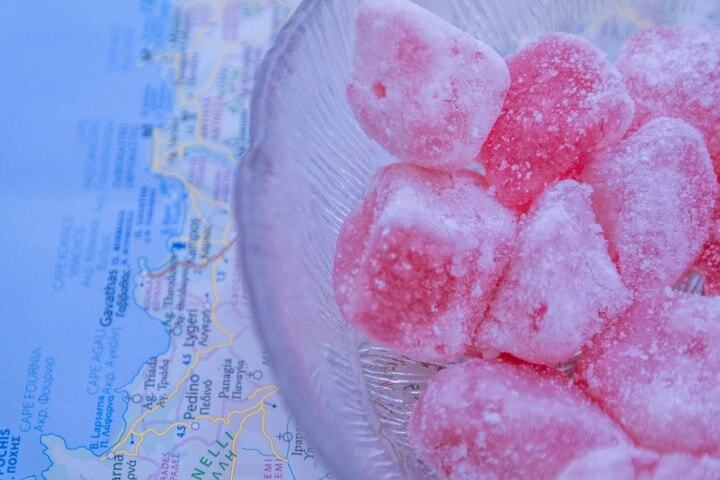 Turkish Delight (it’s also called “locum”) goes back hundreds of years to the Ottoman Empire. This delightfully sweet and sticky treat is made in a huge variety of flavours. Flavours include the traditional rose water, pistachio, and sweet orange flower water. Turkish Delight is made by boiling sugar syrup and cornstarch together for several hours and then adding the flavouring. The “jelly” that results is then cut into squares and dusted with lots of powdered sugar. A sort of chocolate cake that is made with broken cookies (biscuits to you British). This is a no-bake cake that is very light and made with cookies that are similar to tea biscuits. The biscuits look like a mosaic when cut giving the cake its name. 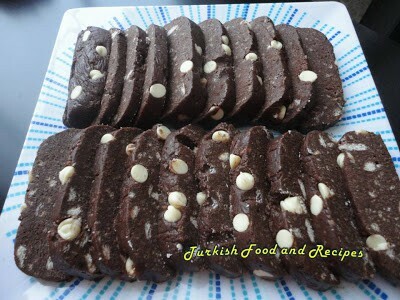 The cake photo is from Turkish Food and Recipes and it’s a great place to find more information on Turkish food so don’t miss it. 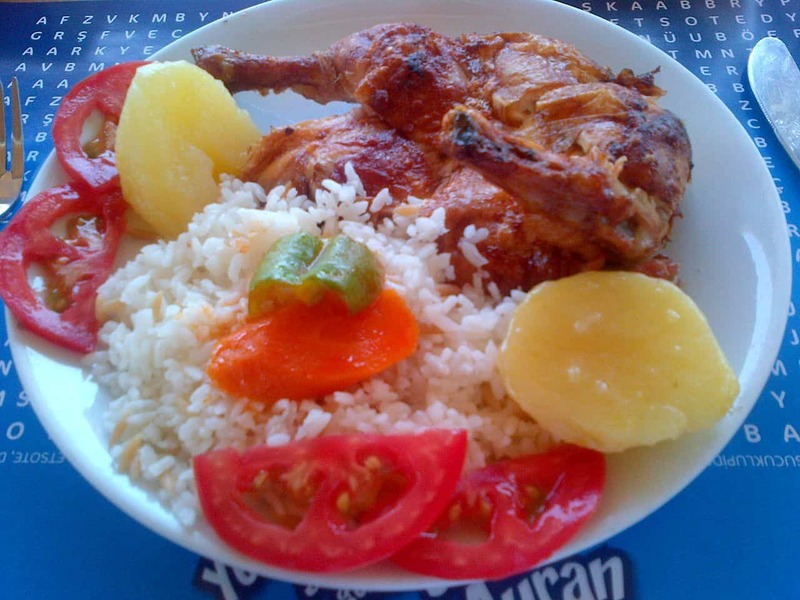 If you are looking for some fantastic traditional Turkish food recipes you will find them here. I hope you enjoy your trip to Turkey and get to try many new dishes and flavours while you are there. If you taste something I’ve missed let me know.